"...this film is beautiful in its dappled-sunshine light, and powerful in the story of transformation that it tells. And Rivoire, a deaf French student who had never acted before, makes Marie both fierce and achingly vulnerable. Toward the end, we see her outside as snow gently falls; she reaches out, touching the flakes, rejoicing in something she somehow knows is joy." 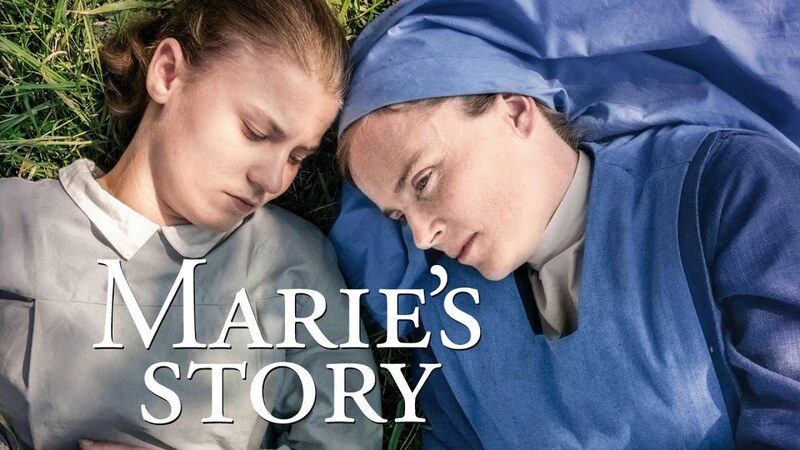 "Marie’s Story is lovely and sweet, sad and uplifting.... it satisfies them nicely with vivid performances, beautiful imagery, and compassionate direction." "An assured, emotionally satisfying French offering. Carré...plays her determined character with moving obstinacy and grace."